Here are advance photos and the promo for Law & Order SVU “American Tragedy” which will air on Wednesday, October 2, 2013 at 9PM ET on NBC. 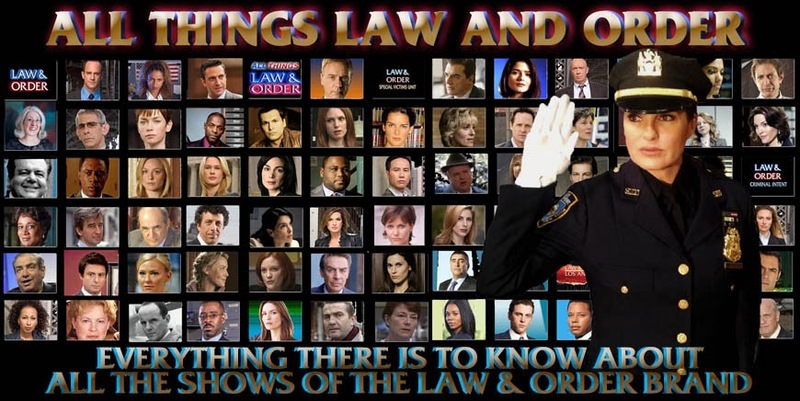 The photos feature Mariska Hargitay, Raúl Esparza, Danny Pino, Kelli Giddish, Ice-T and guest stars Jeffrey Tambor, Cybill Shepherd, Kevin Carroll, Sonja Sohn, and Leslie Odom, Jr. Photos by: Ali Goldstein/NBC © NBC Universal, Inc.
wow i like Cybil.....this will be interesting! i am curious how they will work the ending! !